Google updates Drive app to include spreadsheet editing | Android Blast! 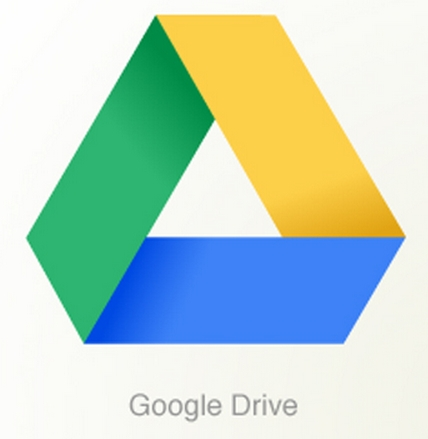 Google has updated their iOS and Android apps to include spreadsheet editing from within the Drive app. Previously you had to pop out to edit in a browser. The new functionality is welcome and is long overdue. Other new features include more font options and better formatting. One note of contention though. We really need landscape support in Google Sheets. The new app is available in the App Store or Google Play.